Recently, budget smartphone have been getting better and better. Blu as a company that majors in budget smartphones is one of the smartphone maker involved in this change. 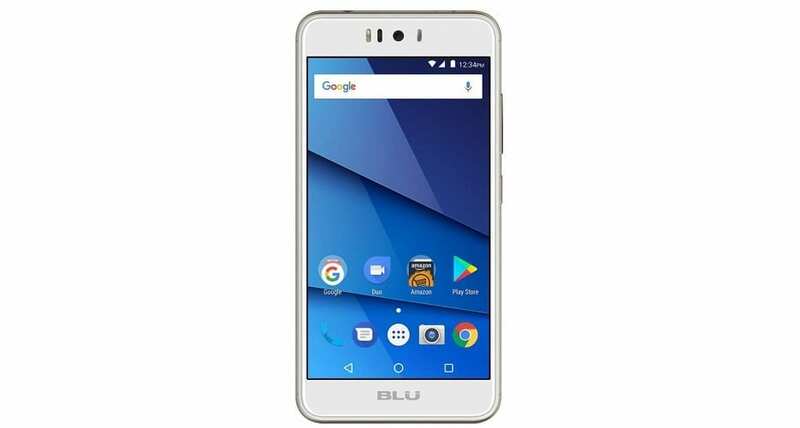 The Blu R2 Plus is one of the evidence of this change. Much like the Blu Life One X3, the smartphone boasts of some interesting features. Does it measure up to the price tag placed on it? Let’s find out. 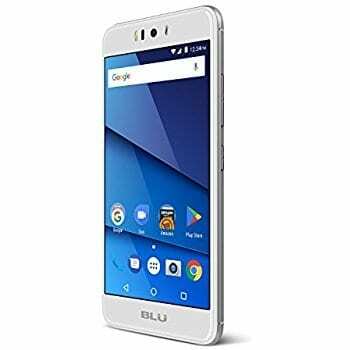 The Blu R2 Plus is a well crafted budget smartphone. Rather than the plastic design most budget smartphone comes with, what you have here is a rear panel made of aluminium alloy. However, the Blu logo is placed just below the screen which is rather unnecessary. In the same vein, much like the Blu Life One X3, the smartphone comes with a full HD display. Although not quite saturated like OLED screens, the display is okay and bright enough under direct sunlight. The smartphone features a 1920 X 1080 pixels display with a 401 ppi pixel density. Much like every other budget smartphone, the Blu R2 Plus comes with an average budget smartphone battery. That being said, the smartphone has a 3, 000mAh Li-Po battery and with no quick charge feature. Taking pictures with budget smartphones keeps getting better. With smartphones like the Blu R2 Plus that features a 13MP rear camera with flash and a 13MP front also with flash. This means you can as well take pictures even in low light. The Blu R2 Plus is pretty much the same as the Blu Life One X3 in terms of hardware. It features an Octa-core MediaTek MT6753 processor running at 1.5GHz max. Also, there’s an ARM Mali-T720 GPU for graphics munching. In the same way, it also features a 3GB internal memory alongside a 32GB built-in storage expandable to 64GB using a memory card. Blu R2 Plus also happens to boot Android 7.0 Nougat straight from the factory. The Blu R2 Plus is available for sale in various online stores and smartphone outlets. It costs about 47, 000 Naira depending on your location and the deal in place.